Best friends share everything with each other. Or do they? Seventeen-year-old Ashlyn Frances Lanski is tired of her boring, single life. Spending time with her best friend Tatiana, dreaming about kissing Tatiana's twin brother Fin, and swimming competitively are her only sanctuary. The girls plan to leave their drab lakeside town far behind for college. But when Tatchi fails to return home after a family emergency, and no one knows where the family has gone, Ash chooses to do something drastic to find them. Ashlyn is about to discover what she’d thought to be true her whole life, wasn’t, and the truth, too fantastical to imagine. Secrets lurk beneath the deep blue waters of Lake Tahoe, secrets that will change Ashlyn's life forever. I was lucky enough to get a sneak peek before release and I loved it. In fact I gushed so much I was given the wonderful opportunity of putting my thoughts on the back cover of the book. I can’t tell you how excited that made me. Seriously, how cool is that? Thank you to Brenda and to Obsidian Mountain Publishing for the privilege. The plot is well thought out, the world building is wonderful and the characters are varied and interesting. Brenda Pandos does a fantastic job of guiding the reader, allowing them to absorb the history and social structure of the Mers within the universe of Everblue without it being overwhelming and distracting from the story. I found myself smiling at some points and at other times holding my breath to get through a scene. At the end of each chapter I couldn't wait to start the next right away. As a result I finished this book much too soon. 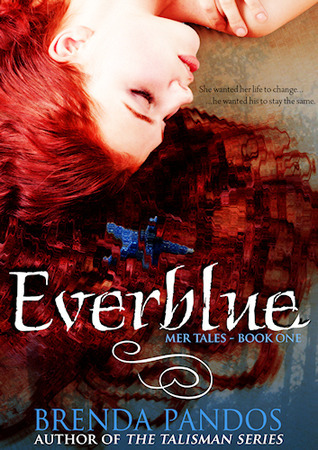 Everblue is an absolute must read for anyone who enjoys something a little different in YA. I gave Everblue 5 stars on Goodreads. That is so cool you got quoted on the book cover! Congratulations to Brenda on keeping you so enthralled. 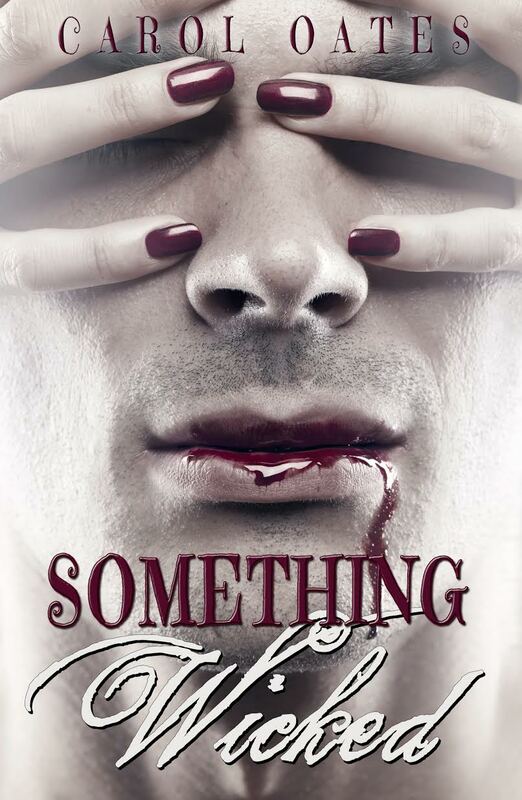 Sounds like a good read...Getting a good review is worth a thousand words when your an Author. Happy you got one!! !